According to latest rumours, Microsoft browser might become multi platform by the end of this year 2017 as Microsoft plans to join the league of mobile browsers with it's edge Browser. The tech giant plans to port it's sleek browser to both the iOS and Android mobile platform. 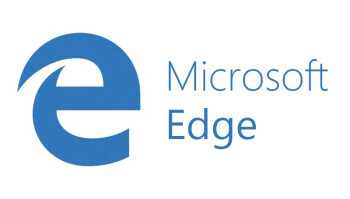 The report has it that all Bing services will be part of the Edge package, like full page translation and others. The Android version of the browser will also be a bit different from the iOS version as it will still have to use and comply with Safari's WebKit engine. As most of all already know, the mobile browser niche is already densely populated, so the new edge Browser will have to compete with like of Safari, chrome, Opera, UC browser and many others. Let's see how it holds up of this news happens to be true.